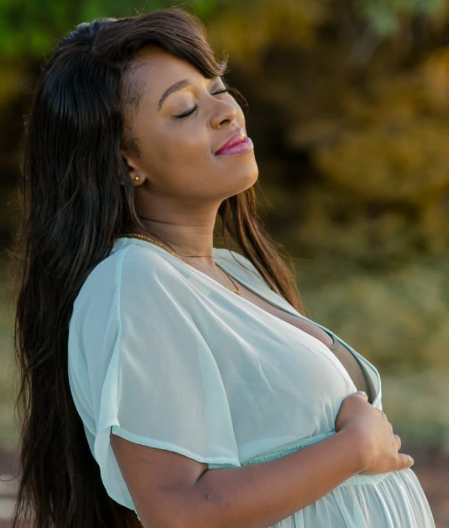 Lilian Muli is currently vacationing at Swahili Beach Resort where she also had her baby moon. The Citizen TV news anchor has been sharing the photos online giving fans a taste of how her holiday is coming through. The trip, which has been sponsored by a local tours company is all about relaxing and finding her true self as she waits for her second child. “This baby moon was so important to me because i needed time to reflect. I’ve been up and down and just felt so exhausted all of a sudden. I also needed time to think about my future plans, bearing in mind i am carrying my second child. Securing my children’s future is my top priority,” she said in an interview with the Star.